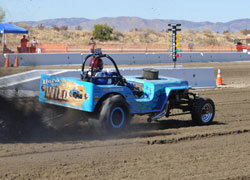 Avenal Sand Drags in Avenal, CA has announced their 2012 race schedule. Their 2012 events will take place on April 28-29 & October 13-14. Mark your calendar for these great upcoming races. For more info on these events, call Ron D’Artenay at 559-269-1608 or Jerry Watson at 559-679-8994. The 2011 NSRA Point Series presented by Quality Aircraft Car & Sand Times Magazine put on a great show at the events in the Southwest over the course of the season. The season started at Dome Valley in January before heading to Soboba in April & Kingman in May before the summer break, then ended up with two big events at Dome Valley & Soboba in October. Read on to see who came out on top of the championship races. 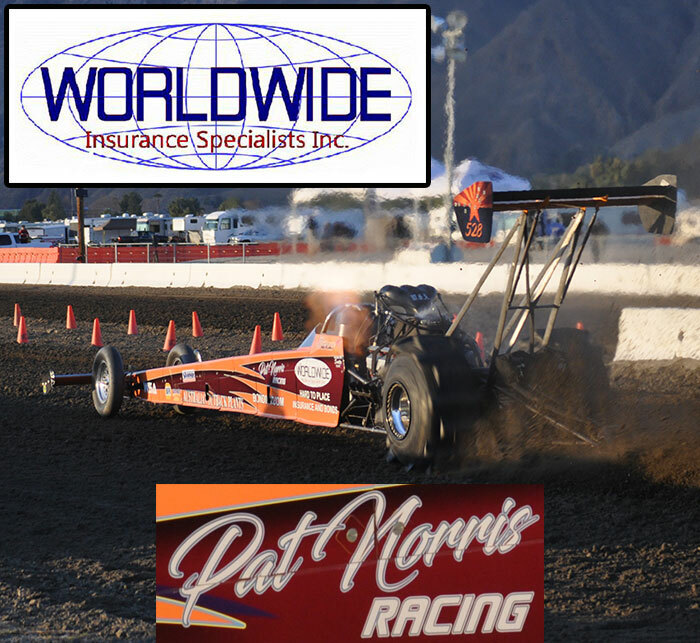 The Southern California Sand Drag Association (SCSDA) held their second & final event of the 2011 season in late October at the Soboba Casino in San Jacinto, CA. A great turnout of racers converged on the Southern California race track to do battle for the last time in 2011. Let’s take a look at the happenings of this late season race. 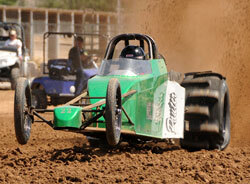 Dome Valley Raceway will be holding a Test and Tune to kick off the track’s season on January 21. This will be the only test session in 2012 before the 3rd Annual Top Fuel Shootout Feb 3-5. Dome Valley Raceway is also playing host to the March Madness event on March 3-4 & October Showdown Oct 20-21. For more information on these events, contact Mike at 928-941-0335 or Ernesto 928-503-9675.